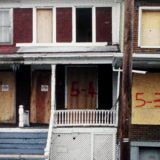 In anticipation of the upcoming film, Centralia, Pennsylvania’s Lost Town, director Joe Sapienza II and singer-songwriter David Wayne Moore have released a music video on YouTube. Titled “A Cry for Centralia” the original song was written and sung by Moore. For more of Moore’s music, be sure to check out his YouTube channel. Sapienza anticipates a 2016 release of the film which documents the history of Centralia, the destructive mine fire that ravaged it, and the stories of its residents. A preview of the movie is available on YouTube. 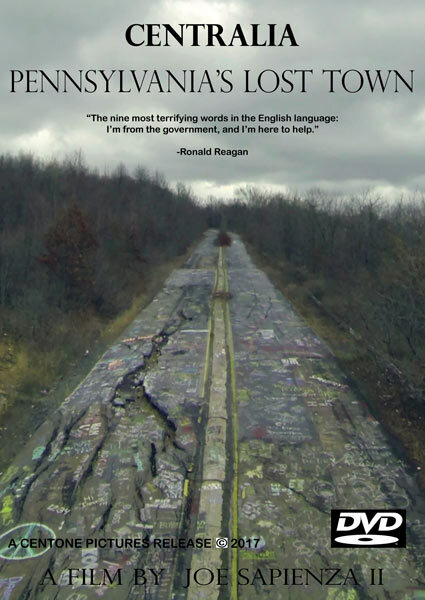 It has accumulated nearly 50,000 views since it was released in April of this year – a testament to the growing interest in the story of Centralia, Pennsylvania. 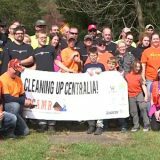 A new fundraiser is currently underway with hopes of raising $2500 to support a large scale cleanup of Centralia, PA. Following the success of previous cleanup efforts in 2014 and 2015, the new effort is being spearheaded by Mark Deapo. In addition to removing garbage illegally dumped within the town, the funds will go towards erecting signs that discourage people from littering. Learn more and donate to the cleanup effort. I asked one of the DNR [Department of Conservation and National Resources] officers who were near the area what had happened, and they also had men walking around with meters and such. They believe the fire has started back up near that intersection, causing the sinkhole. They say it is too dangerous to be there and have asked several tourists to avoid the center of town, and if they MUST explore, to not interfere with their operations by staying to the side roads and away from the intersection. They have routed traffic around with detour signs, which if you enter town from Centre St. driving in from Mt. Carmel, they make you turn down Troutwine to Park St., then back to Locust. You can also drive down that path as instructed by the signs, which you can connect back with the opened part of Centre St. by turning left where park hits Locust, then driving down a side street. (Which until recently was hardly passable due to overgrowth, but they seem to have fixed that for the detour). The area is passable again as of 9/7/15. 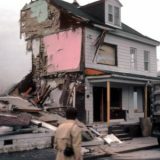 The subsidence along with Todd’s account underscores the ongoing dangers within Centralia. While the mine fire has moved deeper underground with time, its destabilizing effects still pose hazards for residents and travelers today. 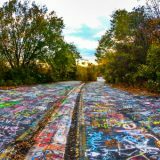 Recently, Pennsylvania State Police issued a reminder that spray painting abandoned Route 61 is illegal. According to Cpl. 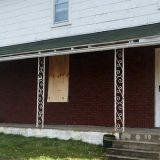 Corey Wetzel, “We want everyone to be aware it is illegal and they can be charged with criminal mischief.” It is an important message to consider, given that police patrol the area around Centralia. In addition, it’s worth noting that there are still residents living in Centralia, PA. To them, this place is a home. Visitors should be respectful of residents, both current and former, by refraining from dumping garbage and vandalizing property.